For the quilters who love classically pieced quilts, we’re proud to offer a selection of patterns just for you! 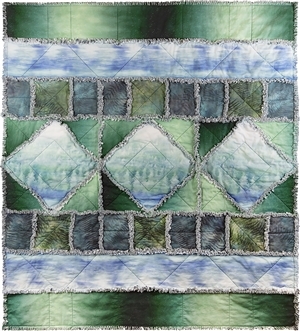 These quilts feature McKenna Ryan’s exclusive fabric lines to help inspire your own quilting projects. If you love traditional quilting, you won’t want to miss these simple, beautiful patterns! If you love pieced quilts but aren’t ready to dive into the applique process for most of our designs, this is the collection for you! Get inspired by our collection of exclusive fabrics, or use your own fabrics for that personal touch. Shop our designs and start your next quilt project today!